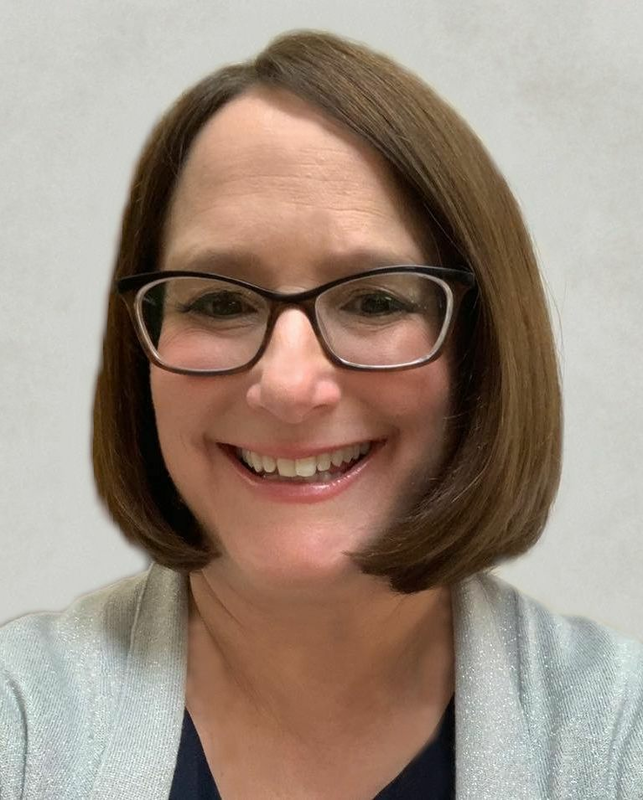 Deborah Frank Feinen | Attorneys' Title Guaranty Fund, Inc.
Deb took on the top leadership postion for ATG's downstate operations in spring 2019, bringing with her more than 25 years' experience in the profession including a decade as an active ATG agent. Her law practice in Champaign-Urbana included real estate, estate planning and administration, guardianship, business law, and school law. She has an impressive history of service in Champaign County, which includes nine years on the Champaign City Council,14 years on the Champaign County Board, and many other areas of involvement. Deb has more than a passing interest in local politics and currently serves as Mayor of the City of Champaign. In addition to her career, civic involvement, and family life, Deb has served on various boards in the community, including Montessori School of Champaign-Urbana, Amasong, and as a liaison to the Developmental Disabilities Board. In her free time Deb is an amateur photographer, runner, and horseback rider. Deb is a member of the Champaign County Bar Association, Champaign County Chamber of Commerce, Illinois State Bar Association, Champaign County Association of Realtors, Affiliate Member, and US Conference of Mayors. Chicago-Kent College of Law, J.D., 1991; Mount Holyoke College, South Hadley, Mass., B.A. Psychology and Education, 1989.